← Thank You for Your Support in 2015! “Growing Up With G.I. Joe’s” is now for sale in 8 Portland/Vancouver area stores. The stores are located in Camas, Vancouver, Wilsonville, Hillsboro, Tigard, Clackamas, Aloha, and northeast Portland. 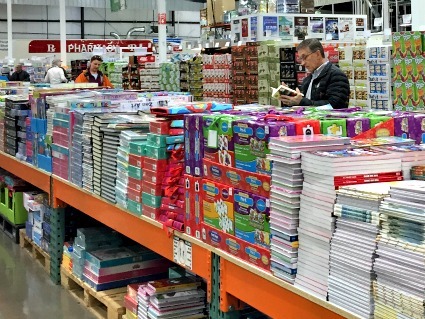 Photo of book table at Tigard Costco.